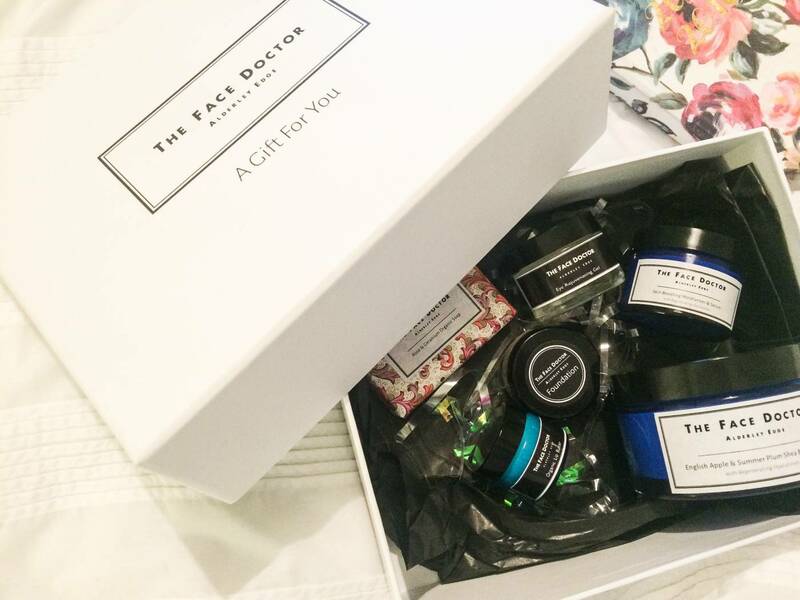 Earlier this year, I attended a skincare event at the Trafford Center which introduced me to the top skincare and health brands in their shopping center, including Liz Earle, Holland Barrett, and the newly launched The Face Doctor. I’m already an avid fan of Liz Earle and their cult Hot Cloth Cleanse and Polish Cleanser, and as for Holland and Barrett, well I’ve been visiting them for my health needs regularly over the years. 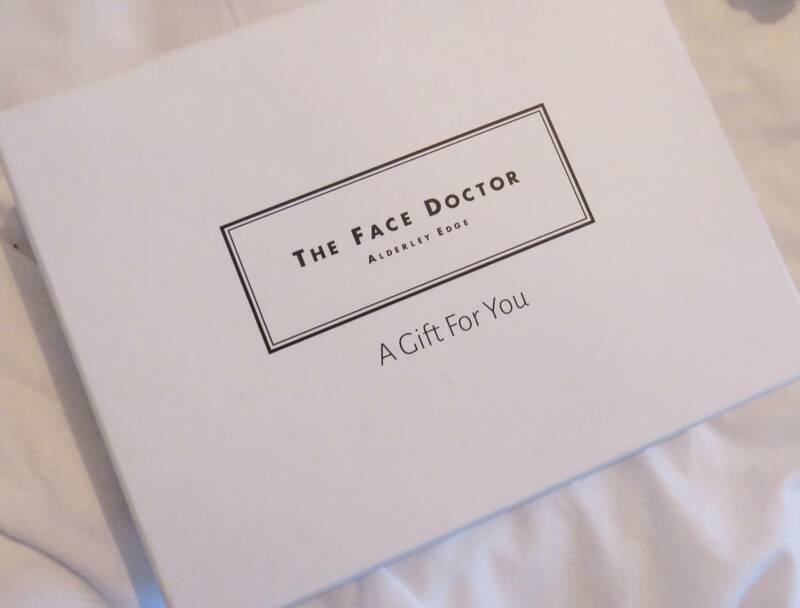 However, The Face Doctor was an interesting new one for me, as they had just launched a store and clinic downstairs close to John Lewis, offering both skincare and beauty treatments as well as offering an extensive range of products. 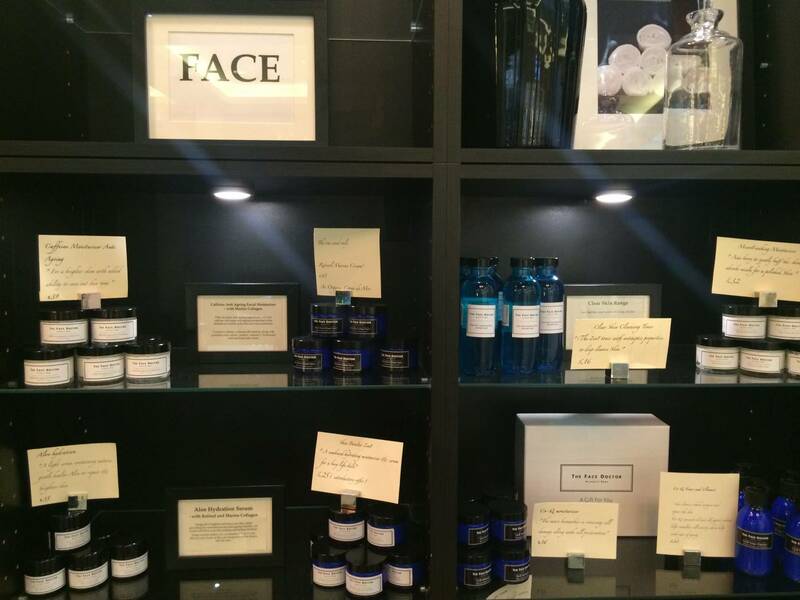 In a nutshell, The Face Doctor -Founded in Alderley Edge by Dr Andrew Gorman – offers a specialist service for skin rejuvenation and organic beauty. Designed for both men and women, the treatments on offer are focused on aesthetic medical rejuvenation and making anti-wrinkle injections, fillers and natural peels more accessible and affordable. 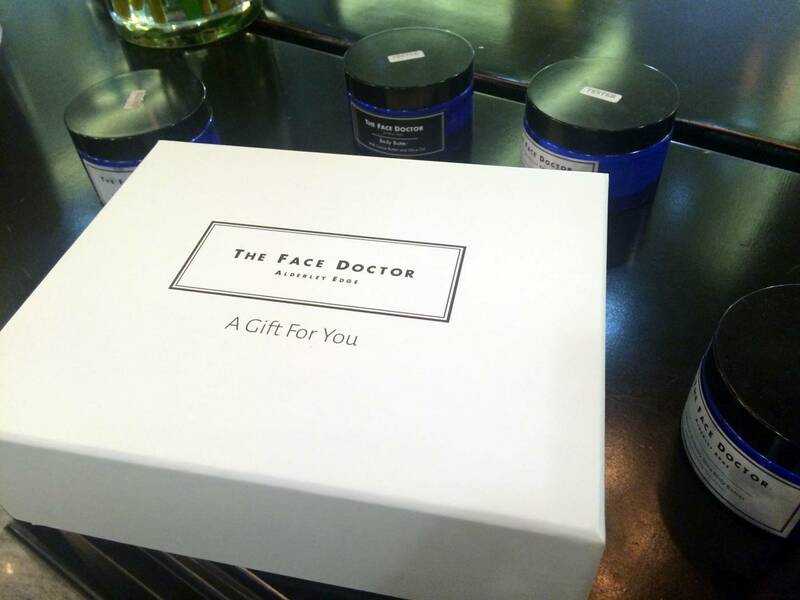 As it has been a while since I last checked out the brand since their Trafford Center launch, I visited The Face Doctor the other week and popped by for a facial. Before my treatment, I chatted to the team about the current product offerings, which are all own brand and focus only on containing ‘active’ ingredients, helping to aid skin repair and rejuvenation, omitting elements which many people are concerned about applying to their skin. I also had a mini consultation to try out the Mineral Makeup range too, which I was unaware they did. Due to needing a fairly full coverage foundation on a daily basis, I always thought mineral foundation wouldn’t provide any sort of coverage near enough good for me. However, after it was applied and I was handed a mirror to look at the different between one side of my face with my usual heavy foundation applied, and the other side with the mineral powder. 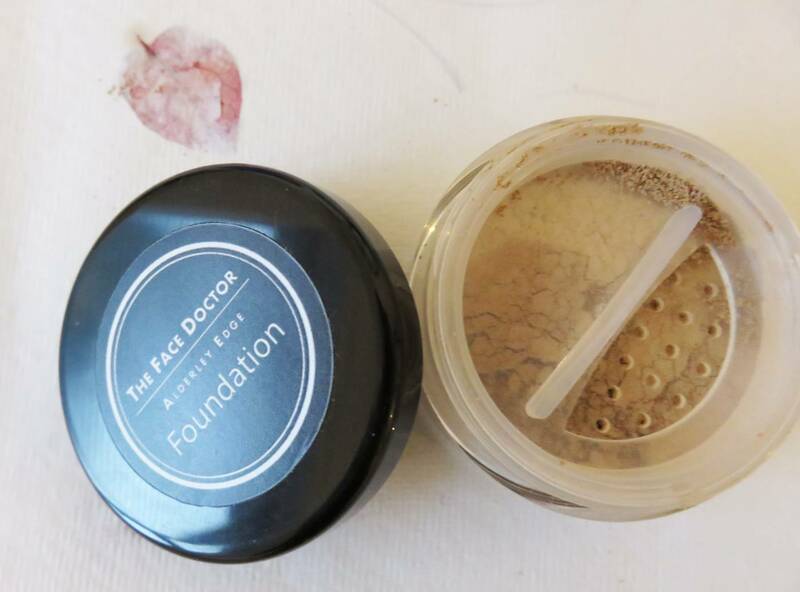 I was definitely proved wrong- the powder was built up to create a more natural and less cakey form of coverage, which still covered up any redness and created a soft, shine free finish. 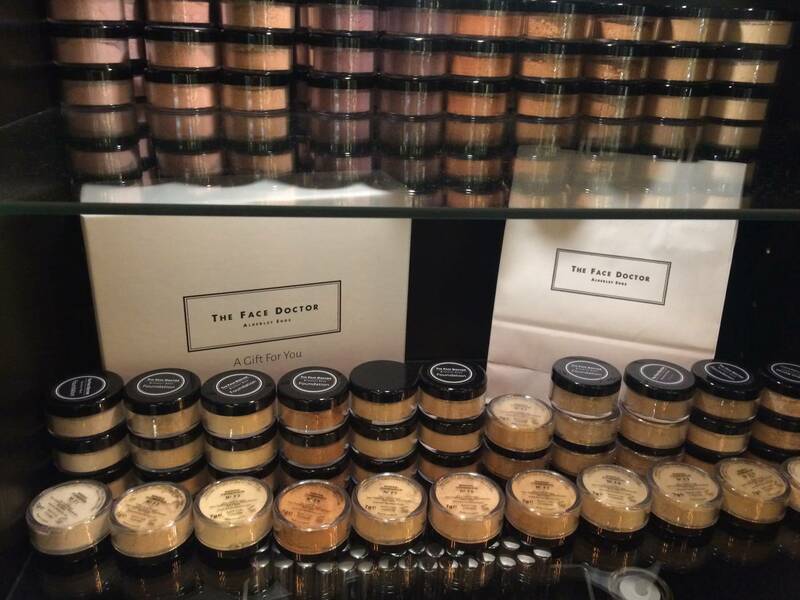 The packaging of all the skincare, body care and cosmetic lines looks fairly clinical, with the majority packaged in round glass tubs and smart, minimal labeling with the brand name and product information printed on. 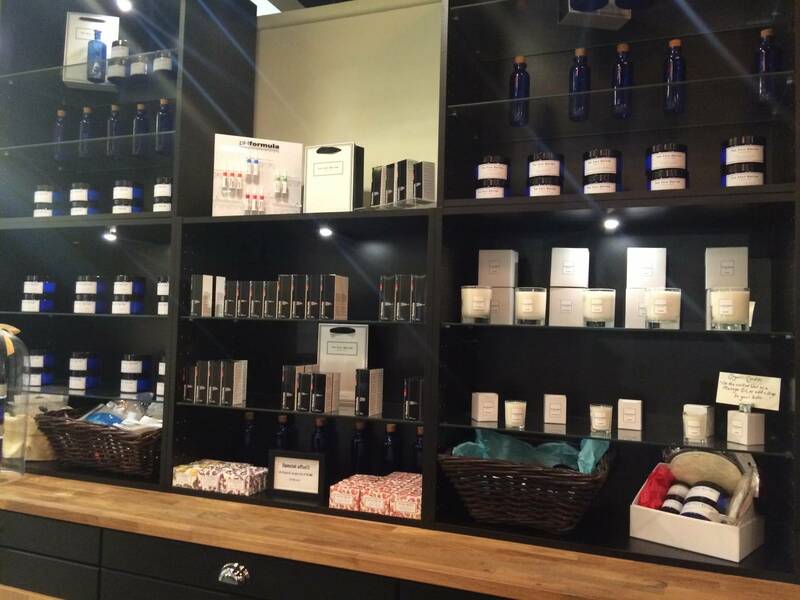 The range looks expensive, and genuinely reflects the look of ‘pure’ products that contain quality ingredients. 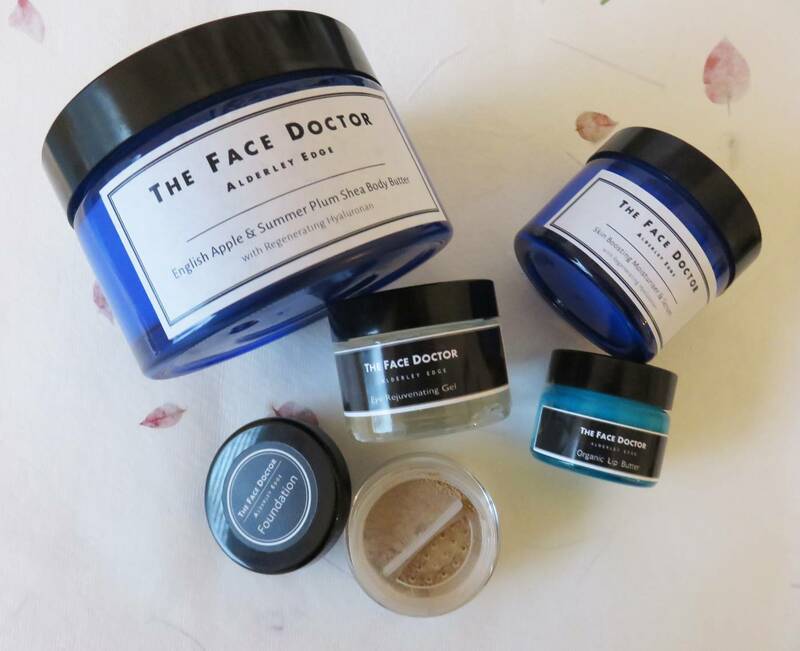 In fact, with the play on the word ‘doctor’, the store itself is styled to a professional interior and feel, giving me the feeling of trust that I would be ‘prescribed’ a skincare range effectively suitable for my skin needs. The main ingredient used is marine collagen, combined with natural plant products which come with UV protection. Everything is free of parabens and sulphates, focusing on natural input. As for the facial I had, it left my skin feeling super soft, refreshed and radiant, which was carried out my a lovely therapist who was clearly passionate skin and knew exactly what products and treatment my skin needed. Not that I am currently looking for any anti-wrinkle injections or fillers, but The Face Doctor do carry out this service with their team of fully trained staff. My favourite product so far from The Face Doctor’s collection is the Eye Rejuvenation Gel, which is a clear gel with a real light texture, soaking into skin quickly and effectively. I feel it really brightens and wakes up my tired eyes, making them appear less ‘dead’ and tired the next morning. I’d recommend popping in if you are out and about in Manchester’s Trafford Center, especially if you are looking at gifting someone a range of quality organic skincare products this Christmas. The staff are unbelievably helpful and provide an excellent service (from the two occasions I have visited) plus you can guarantee you’ll be gifting a real luxury gift.